Because of the debatable politics and reasoning that rule the building industry in such cities, sometimes you have no choice but to build those SIPs on the job site, in order to satisfy the city’s requirements. 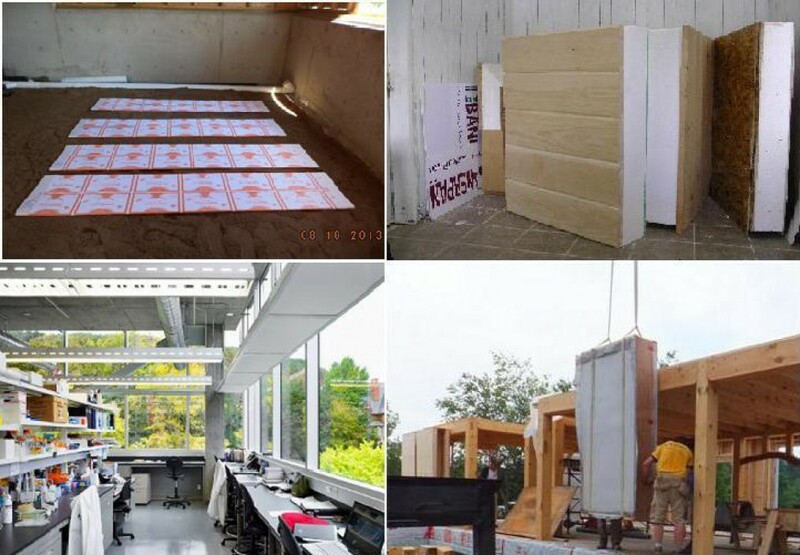 Despite that this method loses some of the SIPs biggest advantages, such as building them in a controlled environment and saving on installation time and cost, they still have a big competitive edge over conventional buildings, which is the efficient building energy performance, which can save homeowners up to 50% of their energy costs compared to a conventional building. 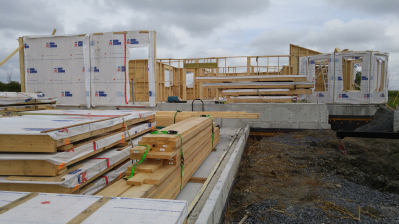 Below you can see some photos of our latest project in Ottawa, where this method is being applied on a house we are currently building on-site with SIPs.